Lear deBessonet Named Resident Director of City Center Encores! Obie-winning director Lear deBessonet has joined the artistic team at New York City Center as the first-ever Encores! Resident Director. In the new role, deBessonet will join Artistic Director Jack Viertel and Music Director Rob Berman as an active member of the Encores! team. "I'm so proud to be part of the great cultural tradition of Encores! at City Center, particularly to be working alongside one of my heroes, Jack Viertel," said deBessonet. "I have loved City Center from the moment I walked through the door and am invested in ensuring that as many New Yorkers as possible get to enjoy the splendor of dance, music, and theater it has to offer." At City Center, deBessonet has directed Big River and Pump Boys and Dinettes. She is the founder of the acclaimed Public Works program and Resident Director at The Public Theater, for which she has directed celebrated musical adaptations of A Midsummer Night’s Dream, The Tempest, The Winter’s Tale and The Odyssey. 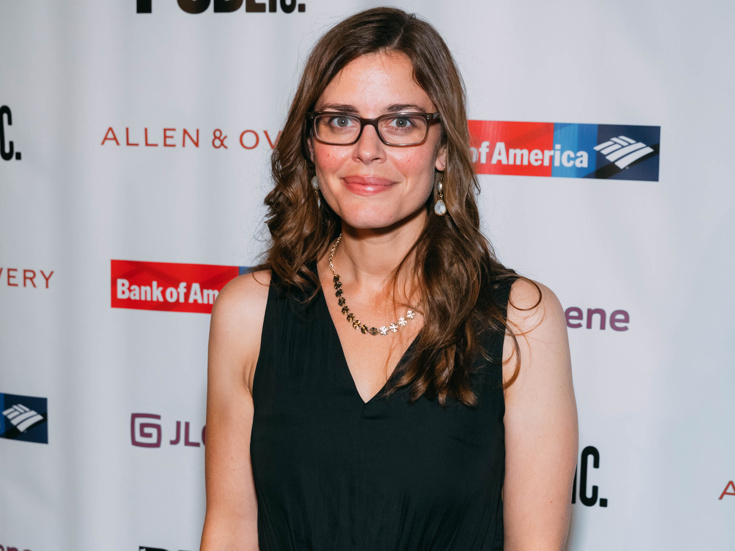 Her production of Good Person of Szechwan, starring Taylor Mac and Lisa Kron, earned her an Obie Award for Direction, a Lortel Award for Best Revival and a Lilly Award. The current Encores! season includes an upcoming production of Call Me Madam starring Carmen Cusack, in addition to new stagings of I Married an Angel and High Button Shoes. This summer's Off-Center lineup will include Working, Promenade and Road Show.